Presentations can be made using many different programs. These programs can all be equally as useful depending on what that task at hand is. I will be describing five presentation programs. Some are very commonly used and popular and others are not as well known but they get the job done just as well. These programs are all very useful and complete the task of creating a presentation. 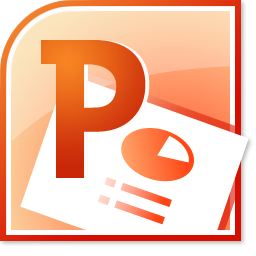 The most widely used program is probably PowerPoint by Microsoft. The is a proprietary program and must be downloaded on to a computer. This is a basic presentation program but still useful. OpenOffice is a free opensource presentation program. This is basically a free version of Office by windows. This means that their presentation program would be much like PowerPoint. 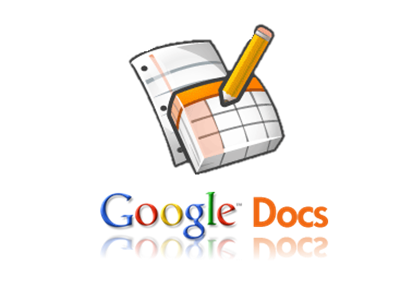 Google docs is a free online program. This program allows for collaborative work on presentations. This program also has many different programs like Office and OpenOffice. Prezi is a free online program. It is interactive, allowing many people to work on one presentation at a time. This feature makes the presentation a little more interesting and easier to combine ideas. This is the program that our class mainly focused on. All of the presentations on this website were made through Prezi.